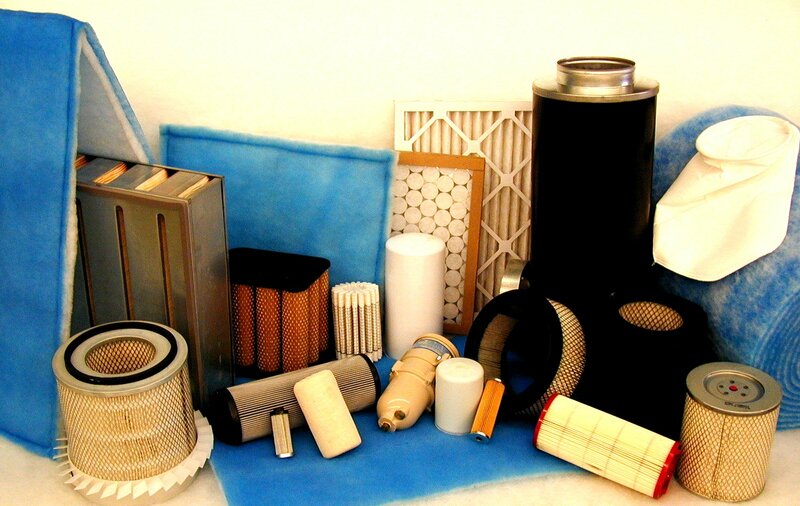 Whatever your filter requirements are, we can help! Carter & Company is a small business that supplies filtration products for automotive, industrial, and commercial applications. We are a wholesaler, distributor, and manufacturer. It is our goal to supply our customers with the products they need at a competitive price. We carry many product lines and can identify the products of many others. We are able to give our customers the absolute best deals on the filters they need. The fact is that a filter manufacturer does not make all of the products in their line. They fill in the gaps by outsourcing to other manufacturers. Now you see why, for example, certain Baldwin products are more expensive than the same Fleetguard products, or vice versa. By distributing for several manufacturers, we can keep our customers’ costs low and can supply the whole range of filtration types. Air, Oil, Fuel, Hydraulic, HVAC, Water, etc.